Can You Trust City Index? Read Our Review. Where Does City Index Operate? Can I Trust City Index? City Index is a derivative brokerage firm that offers customers a platform for spread betting and trading forex and Contracts for Difference (CFDs). CFDs allow traders to speculate on the price of assets without actually owning them in their accounts. The firm was established in the United Kingdom in 1983, and today serves over 150,000 retail clients across the globe. City Index has received numerous awards from industry watch groups for its superior product offerings and services. City Index is a well-regulated broker that offers its customers access to over 12,000 markets across forex, indices, shares, cryptocurrencies and commodities. Customers can take comfort in the broker’s 35-year operating history and strong financial backing from its publicly traded parent company. Please remember that trading CFDs exposes traders to the possibility of losses. CFD trading is for experienced traders. CFDs are complex instruments and come with a high risk of losing money rapidly due to leverage. 70% of retail trader accounts lose money when trading CFDs with this provider. You should consider whether you understand how CFDs work and whether you can afford to take the high risk of losing your money. Your capital is at risk. 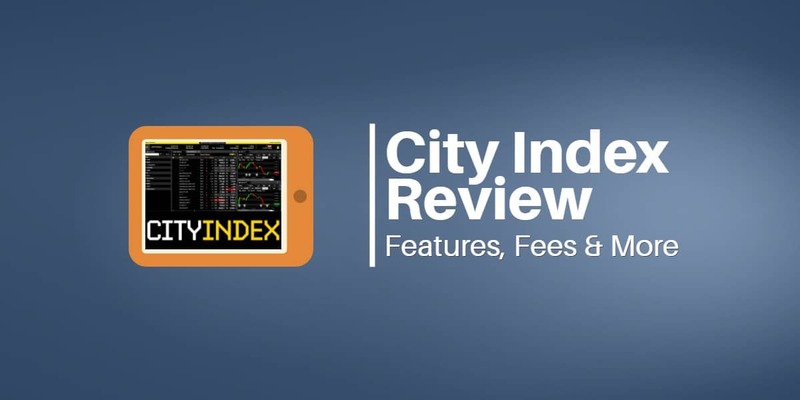 This review of City Index will cover all of the important details about the broker and discuss its major advantages and disadvantages. What's Good About City Index? What Could City Index Do Better? Overview Trade with City Index for quality execution, competitive pricing and dedicated support from financial market experts. Regulator(s) Financial Conduct Authority (FCA), Australian Securities and Investments Commission (ASIC) and Monetary Authority of Singapore (MAS). City Index is a subsidiary of GAIN Capital Holdings, Inc. (NYSE: GCAP), which is an international company listed on the New York Stock Exchange. City Index was founded in 1983 as a spread betting brokerage house. In 2001, the firm introduced CFD trading, and in 2006, with the acquisition of IFX Group, City Index entered the forex marketplace. In 2008, City Index expanded its presence in forex with the acquisition of FX Solutions. In 2014, Michael Spencer, the founder and controlling shareholder of City Index, sold the company to GAIN Capital Holdings for $118 million. The combination created a global firm with operations in more than 180 countries and annual trading volumes in excess of $3 trillion. 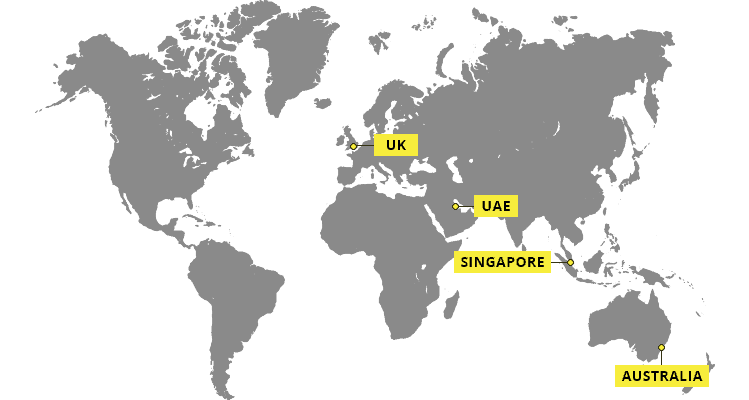 City Index has its global headquarters in London, United Kingdom, and offices in the United Arab Emirates, Singapore and Australia. City Index is authorized and regulated in the United Kingdom by the Financial Conduct Authority (Registration number 113942). GAIN Capital Singapore Pte Ltd. operates City Index in Singapore and is regulated by the Monetary Authority of Singapore (MAS) (Registration number 200400922K). GAIN Capital Australia Pty Ltd. operates City Index in Australia and was issued an Australian Financial Services License by the Australian Securities and Investments Commission (AFS Number 345646). City Index provides customers dedicated 24/5 customer support in over 180 countries. Traders can contact City Index customer service by phone, email or live chat. Traders in the United States and Canada can’t trade CFDs through City Index due to local regulations. However, when applying for an account from those countries, City Index refers you to the Forex.com platform to open a forex account. City Index has a longstanding reputation for offering a safe and regulated environment for trading thousands of financial instruments. As a global operator, City Index receives regulatory oversight from several agencies. 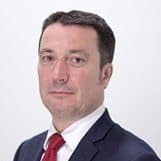 The Financial Conduct Authority (FCA) regulates the firm in the UK, while the Markets in Financial Directive (MiFID) allows the company to operate as a regulated entity throughout the European Union. The firm’s Australian operations fall under the regulatory auspices of the Australian Securities and Investment Commission (ASIC). In addition, City Index is regulated and authorized to operate in Singapore by the Monetary Authority of Singapore (MAS). Financial Services Compensation Scheme (FSCS) may cover up to £50,000 if City Index fails. The UK’s Financial Conduct Agency (FCA) regulates City Index’s activities in the UK. The FCA is widely respected as a leader in financial regulation. In addition, the UK scores highly in Transparency International‘s rankings of countries based on their corruption perceptions index meaning the UK is a pillar of anti-corruption. City Index’s customers in the UK are protected by the UK based scheme Financial Services Compensation Scheme (FSCS), which was established to protect consumers when authorized financial services firms fail. FSCS pays compensation up to £50k to customers in the UK if City Index is unable to pay. City Index’s Financial Services Register reference number is 113942. The Australian Securities and Investments Commission (ASIC) covers City Index’s activities in Australia, New Zealand and South Africa. ASIC’s oversight of City Index means that client money is held in a trust and completely separate from City Index’s own money. Unlike other jurisdictions, however, if you are based in Australia or South Africa, there is no additional compensation scheme in place to cover your deposit. That doesn’t mean it isn’t safe to deposit with City Index if you’re in Australia or South Africa. Rather, you are offered only the legal protection afforded by the Australian legal system. That being said, money held in trust in Australia is highly regulated and covered by the Corporations Act. City Index’s Australian Financial Services License reference number is 345646. The Monetary Authority of Singapore (MAS) authorizes and regulates City Index in Singapore. City Index ensures that all customer funds on deposit with the firm are held in segregated trust accounts with banks licensed in Singapore under the Singapore Banking Act. City Index operates in accordance with the segregation requirements under the Singapore's Securities & Futures Act (SFA). The firm does not use client money to hedge its positions or to meet the trading obligations of other customers. The City Index registration number with MAS is 200400922K. City Index has similar regulatory oversight in the other regions where it operates. The firm has been in business since 1983 and has a reputation for reliability and professionalism. Shares of City Index’s parent company, GAIN Capital Holdings, Inc., are publicly traded on the New York Stock Exchange. As a public company, GAIN Capital Holdings must make full disclosures about its financial health. GAIN Capital Holdings, Inc., the company that owns City Index, is a publicly held company. 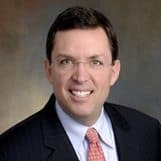 Chief Executive Officer Glenn joined GAIN Capital in 2000 as a founding partner and managing director. 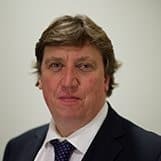 Chief Financial Officer Nigel is responsible for GAIN’s global financial organization. 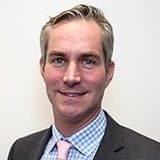 Chief Operating Officer Alastair oversees the company’s global operations within the Retail, Institutional and Futures segments. 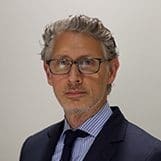 Head of Corporate Development, General Counsel and Secretary Diego oversees the legal and compliance functions at GAIN. President, Retail Samantha is responsible for the strategy and day-to-day operations of the retail business. 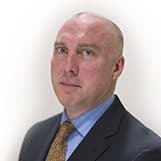 Chief Information Officer Mike oversees the technical strategy for the retail business, information and infrastructure. 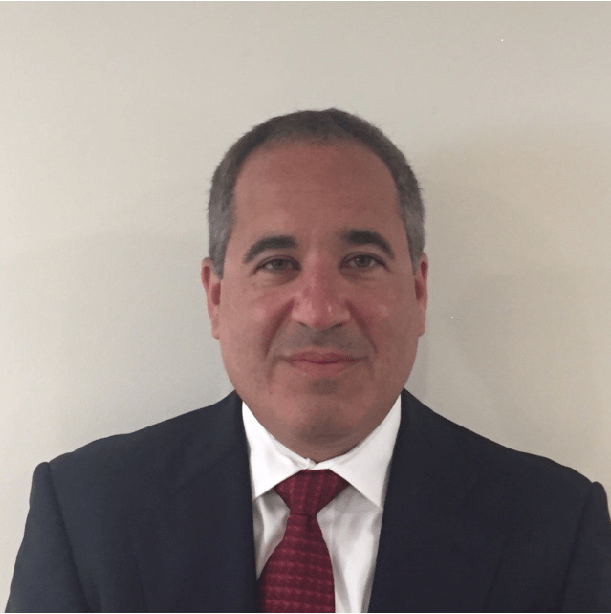 Chief Risk Officer Tim manages the company’s market, credit and operational risks. City Index offers customers CFD trading in thousands of different financial instruments. City Index divides the products it offers to traders into a number of categories: indices, shares, forex, cryptocurrencies and other markets. City Index offers forex markets on over 65 global FX pairs including majors, minors and some exotics. Traders can choose from USD, GBP, EUR and cross currency pairs. City Index offers a standard trading account and two types of demo accounts – a City Index demo account and one for the MetaTrader4 “MT4”) platform. City Index also offers a VIP account, which is by invitation only. Traders can open a standard account with a minimum £100 deposit. Traders can use demo accounts for up to twelve weeks, and City Index provides them free of charge. The City Index demo account comes with a £2,500 virtual balance and allows for full access to the trading platform, while the MT4 demo account comes with a £10,000 virtual balance and full access to the forex market. The underlying financial instruments determine the City Index spreads that traders pay. The broker offers both fixed and variable spreads depending on the specific market being traded. Fixed spreads: These spreads don’t change regardless of market conditions, such as volatility or liquidity. Fixed spreads may either be offered for a defined period of the day or throughout trading hours. Variable spreads: These spreads may fluctuate throughout the day according to factors, such as underlying liquidity or market volatility. City Index informs traders on its website of the minimum variable spreads as well as the average spreads over a recent time frame. City Index obtains the data for spreads from reputable third-party sources, which obtain the data directly from exchange feeds. City Index does not charge commissions on spread betting or on any CFDs other than Shares CFDs. Traders of shares CFDs pay both the market spread as well as a commission on each trade. Deposit Fees: The broker does not charge for debit and credit card deposits or bank transfers. Withdrawal Fees: City Index does not charge withdrawal fees unless the customer wants to receive same-day payment using a CHAPS bank transfer. Same day CHAPS transfers incur a £25 fee. Back to Base/Currency Conversion Charge: City Index charges commercially reasonable rates for converting CFD and forex trades back to your base currency. The broker discloses the conversion rates on contract notices and trader statements. Since spread betting takes place in only one currency, these charges do not apply. Exchange Data Fees: City Index does not charge exchange data fees. Overnight Financing Charges: This overnight fee (or credit) is either added to or subtracted from a trader’s account when a position remains open past a certain period of time. Traders can obtain information on overnight funding rates at the Pricing and Charges section of the City Index website. Borrowing Costs for Shorting CFDs: A small minority of CFDs traded on the City Index platform are tied to underlying assets that are hard to borrow. Traders who want to short these CFDs will incur borrowing costs. Inactivity Fees: City Index charges a monthly inactivity fee of £12 (or equivalent to your cash balance if less than £12) to accounts that are inactive for 12 months or more. Traders can visit the City Index website for all forex minimum and average spreads. Bitcoin spreads may change due to market conditions. Traders can refer to the City Index website for the full list of commodities spreads. Traders can refer to the City Index website for the full list of bond spreads. Traders can refer to the City Index website for the full list of interest rate spreads. During the account opening process, traders can choose whether they want a CFD account, a spread betting account or a single account with both products. City Index doesn’t require specific prior trading criteria to open an account. However, traders must answer some questions to demonstrate that they understand the trading products and the risks associated with them. After completing this information, traders may have to submit additional information to verify their identity, although, in most cases, this isn’t necessary. Traders who have to supply additional information will be asked to supply one document for proof of identity and one for proof of address. All three methods are free. City Index does not allow Citibank cards to be used to fund accounts held with any spread betting provider. Traders wishing to fund from a Citibank account need to do so by bank transfer. City Index also does not accept cash payments paid directly into their bank account, or third-party payments. Depositing money in an account is fast and simple. Traders can access the funding link from the main platform, fill in the required information and send. The minimum amount required to make a deposit starts at £100, but City Index suggests that traders deposit a sufficient amount to enable the trader to withstand market movements. City Index offers different amounts of leverage depending on the product, but the maximum leverage is 1:200 in the UK and Austrailia, 1:50 in Singapore. Traders should consult the City Index products section of the website for specific leverage allowances for each financial instrument. Each financial instrument also has specific City Index margin requirements that traders must maintain. Traders who fall below the City Index margin requirements risk receiving a margin call and having their position closed prematurely. AUD, CAD, CHF, EUR, GBP, HKD, HUF, JPY, PLN, SEK, SGD, USD. The minimum withdrawal amount on a City Index account is £100 or the available account balance, whichever is lower. The maximum amount a trader can withdraw in a single transaction is £20,000. If withdrawing online via credit card, there is a maximum withdrawal allowance of £20,000 in 24 hours. Withdrawals are free of charge unless you require a CHAPS payment, in which case, there is a £25 charge for payments under £5,000. For compliance purposes, City Index must transfer your funds back to the original source you used to fund your account. This account needs to be in the same name as the account maintained with City Index. City Index card withdrawals take three to five working days for funds to arrive, while domestic bank withdrawals generally take one to two days for funds to arrive. 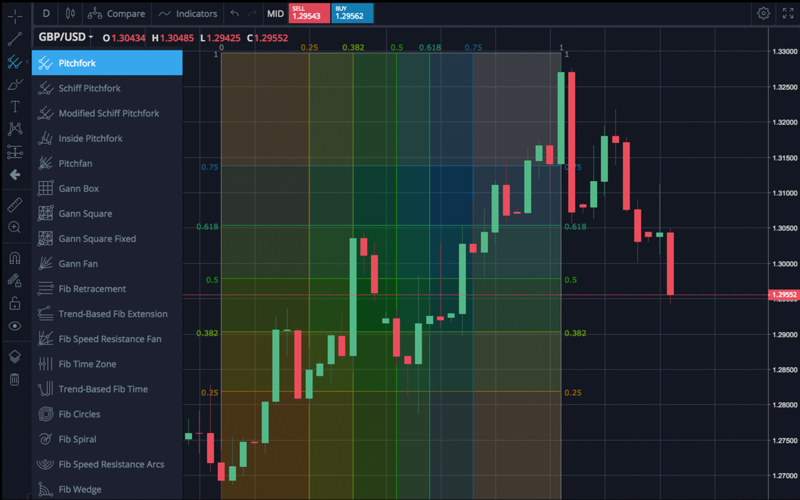 Web Trader: A browser-based platform offering advanced HTML 5 charts, customizable screen layouts and advanced charts that feature custom indicators. 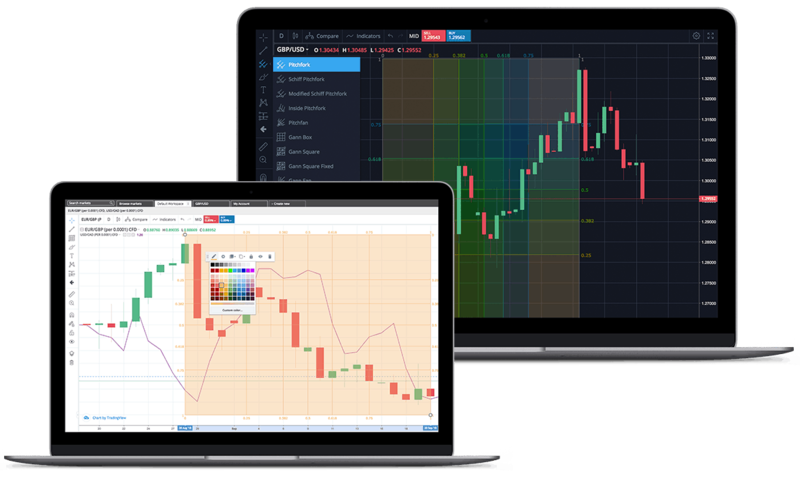 AT Pro: A desktop platform with powerful analysis tools including auto-trading, advanced charting and improved speed and efficiency. MetaTrader 4: The industry standard platform offering advanced features enhanced by City Index’s service, support and pricing. Traders can customize the layout, choosing to switch between various personalized workspaces for all the flexibility they need. The Web Trader trade ticket is intuitive, advanced and user-friendly. 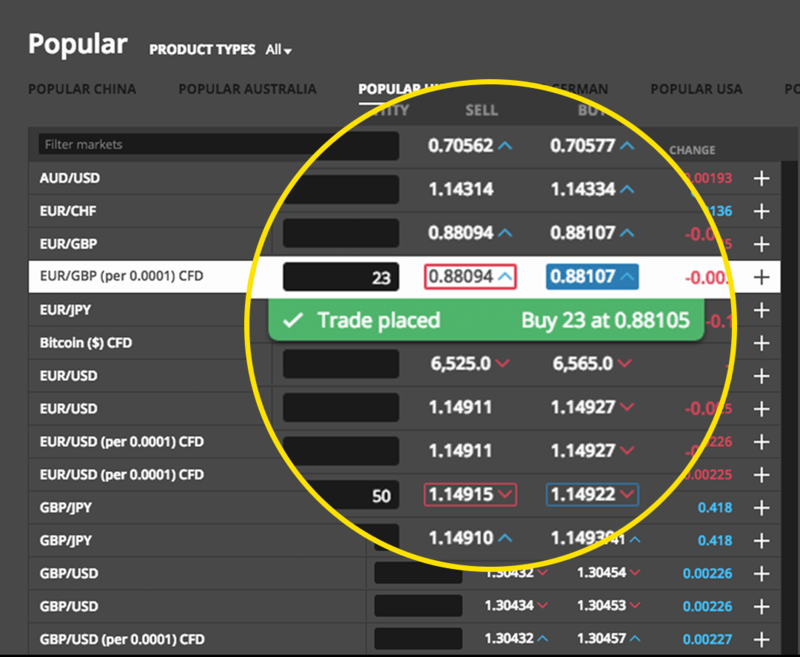 Traders can attach features such as guaranteed stops and trailing stops to their orders, while a real-time margin calculator helps inform decisions. The charting feature seems robust and offers dozens of technical indicators and precision drawing tools. A margin calculator allows traders to calculate the cost of placing a trade. And traders can also use a single chart with an overlay of multiple markets. 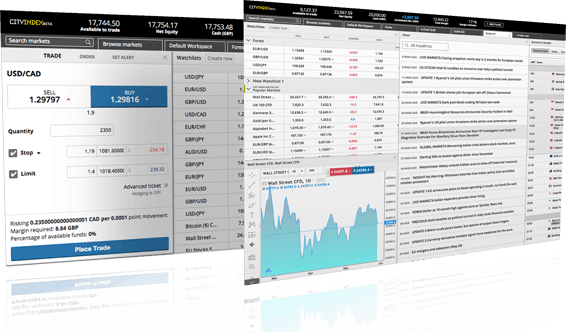 Web Trader offers all standard trading platform features, such as historical data feeds and tools for monitoring open and closed positions and trading history. Traders will also find comprehensive market information, including detailed analysis from Reuters. Overall, the City Index Web Trader platform is intuitive, visually appealing and easy to use. Of course, more experienced traders may want to check out the City Index MT4 or AT Pro platforms. 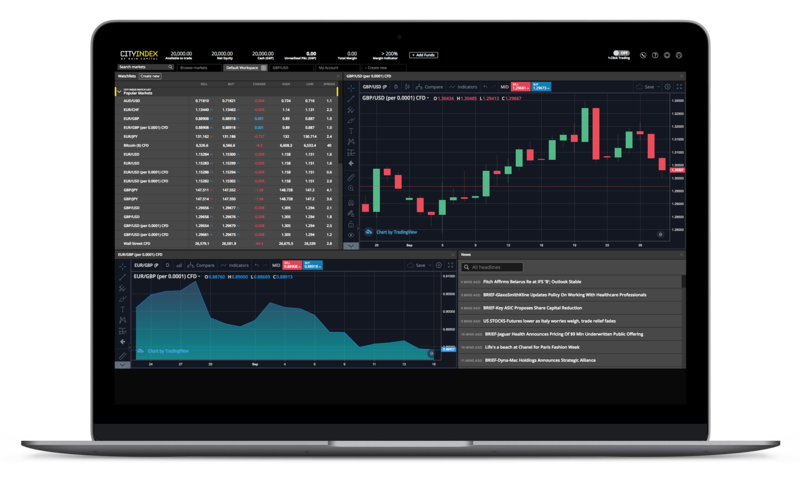 The demo account is separate from the live platform, and traders can’t toggle back and forth between the two platforms. Unfortunately, this is limiting since other brokers allow unlimited use of their demo platforms and a link to the live platform. Traders can use the City Index demo account for a limited period only (UK – 12 weeks; AU – 2 weeks; SG – 30 days). City Index has a Training tab on its website that offers educational resources for both new and experienced traders. This section of the website contains a series of educational videos, articles and practical examples on a wide range of trading topics. Introduction to Financial Markets: This section covers the different asset classes traded on the City Index platform, the types of market participants and the factors that move each market. Traders can also learn about the differences between spread betting, forex and CFD trading. Trading Strategies: This section covers some practical tips for successful trading. Technical Analysis: A tutorial on technical analysis topics including moving averages and Bollinger bands. New traders can learn the basics of charting, while more advanced traders can learn the intricacies of support and resistance, trading with the trend and trading with indicators. Fundamental Analysis: Traders can learn about topics such as company earnings and economic indicators and how they affect markets. Trading Academy: This is a video series chronicling the journeys of a few new traders learning to trade City Index markets. The series follows the progress of traders who learn from a team of experts and then take part in a trading contest. Video Library: This series of video tutorials cover how to execute CFDs, forex and spread bets with City Index. City Index does not offer any sign-up bonuses or promotions to new or existing customers located in the EU. This is due to new legislation that has been implemented across the EU (The Markets in Financial Instruments Directive) that prevents brokers, like City Index, from offering incentives for new customers. Designed to create more transparency in markets and give greater protection to traders, it impacts those who operate and are regulated within the EU. Therefore, should a broker offer a sign-up bonus to residents of the EU, they're either unregulated in the EU (which means your money might not be protected), or, they're not regulated at all (which means they could be operating illegally). Residents of Australia or Singapore will receive welcome bonuses of $180 and $288, respectively. Important: CFDs are complex instruments and come with a high risk of losing money rapidly due to leverage. 70% of retail trader accounts lose money when trading CFDs with this provider. You should consider whether you understand how CFDs work and whether you can afford to take the high risk of losing your money. Capital at risk. Please note: All of the views expressed in this review are Commodity.com's views and opinions and have not been approved, reviewed or endorsed explicitly or implicitly by the GAIN Capital Group.